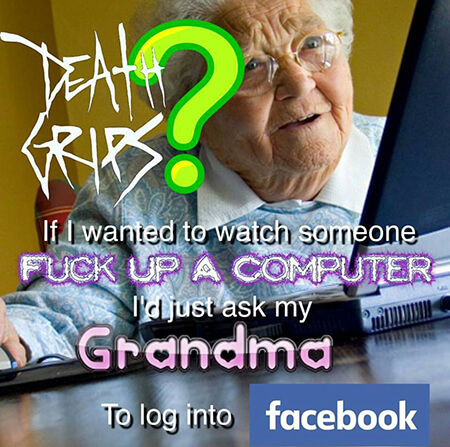 This Facebook meme page turns hype bands and themes into post-ironic jokes. It uses the popular aesthetic that picked up steam in 2016 via popular content creators like Gangster Popeye and Content.Zone, involving insane amounts of silly fonts and ridiculous graphic design. Millions Of Dead Posers’ central claim is that being a music fan essentially means that you’re a poser. While there were a few meme trends devoted to specific electronic music artists and topics, few were as pervasive in 2016 as the idea of dating or regularly encountering amateur DJs in social situations. Fourth-wave feminist Instagram accounts—which were a 2016 meme trend in their own right, thanks to shrewd satirizers like @gothshakira and @zoes.memes—sometimes referenced DJs in the context of misogynistic dynamics in heterosexual romantic relationships. These memes sometimes belittled young male beginner DJs by rendering it an artless craft adopted by hipster boys to inflate their sense of creative prowess and importance. Frank Ocean started teasing the follow-up to his 2012 breakthrough album, channel ORANGE, years ago. In an April 2015 Tumblr post, he promised to release the sophomore effort in July 2016, so by the time that month rolled around the hype had reached a fever pitch. When the supposed release date came and went with no new album, people lost their damn minds. 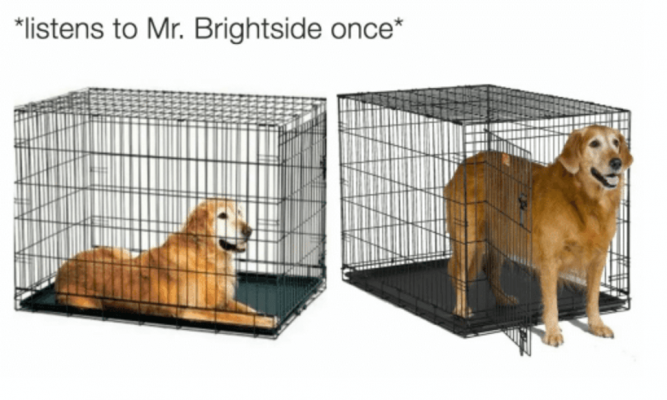 The insanity was expressed, of course, through memes depicting Frank Ocean-induced depravity. Many of them were in the form of Tweets with GIFs and funny photos which illustrated how it felt to wait for the new LP. 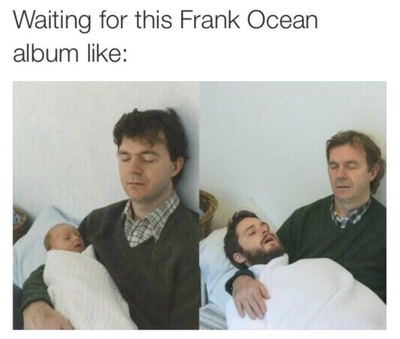 Although Frank finally dropped the record (titled Blonde) in August, the trend has still not subsided; rather, it has mutated into “waiting for Frank Ocean to go on tour” or “waiting for Blonde to appear on Spotify” Tweets and memes. West was already one of 2016’s biggest memes before his recent breakdown inspired a fresh wave of Kanye hype. The cover art for the album he dropped this year, The Life Of Pablo, seemed tailor-made for reworking and mass internet dissemination. 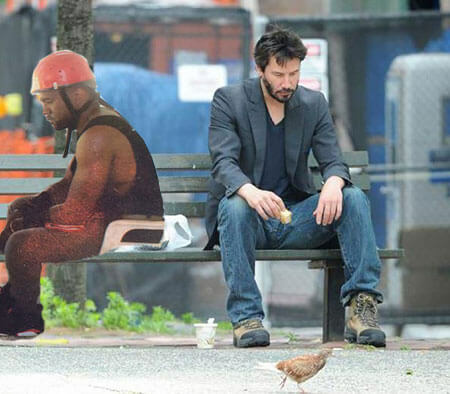 “Sad Kanye” pictures have long overtaken the classic “Sad Keanu” meme in online culture. With all his megalomaniac aspirations, Yeezy managed to secure a deal with IKEA after complaining online that he is bankrupt. And in what seemed like one last effort to blatantly pander to trolls and inflame social media users, he said he would have voted for Donald Trump in the U.S. presidential election—if he had voted at all. Smashmouth was more of a motif in meme-making rather than a meme in its own right. Many memers incorporated the group’s 1999 hit “All Star” into their work, or used one of the two motifs to surprise people with a “Rick Roll”-style prank. Admittedly, the ironic use of “All Star”, and in particular its opening line “Somebody once told me,” had appeared in memes before 2016. We’d argue, though, that it reached new heights in the last 12 months, a fact corroborated by KnowYourMeme‘s search interest history graph, which shows a spike in April. Part of this interest can be attributed to YouTuber Jon Sudano, who posted a series of “vocal covers” where he replaced the lyrics to popular songs like John Lennon’s “Imagine”, Village Peoples’ “Y.M.C.A.”, Linkin Park’s “In The End” and Papa Roach’s “Last Resort” with the lyrics of “All Star” (some used the words of Nickleback songs instead). His videos are one of the few truly good things to come out of the terrible year that was 2016. 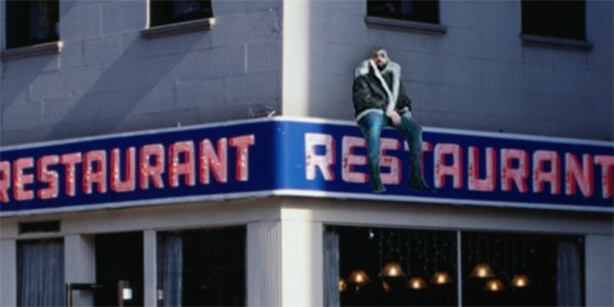 Drake triggered one of 2016’s lasting meme trends In April when he unveiled the artwork for his latest album, Views From The 6. 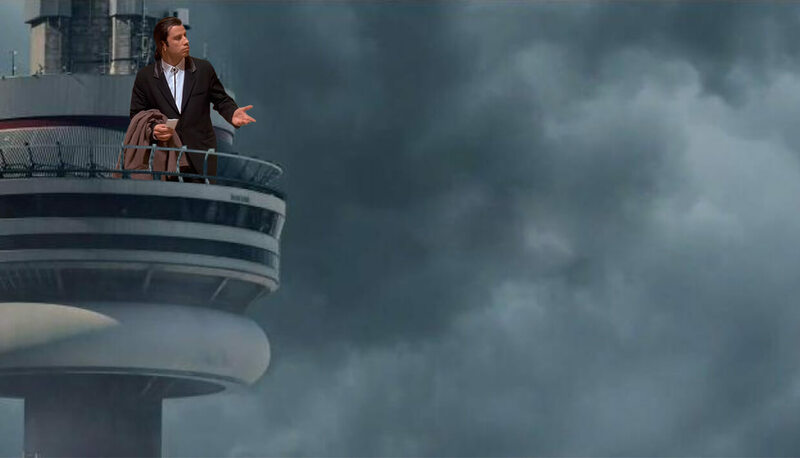 The cover featured an image of the Canadian rapper—who is known for creating memeable content with everything from his lyrics to his dance moves—forlornly perched on top of CN Tower, the tallest structure in his hometown Toronto. Fans instantly got to work cutting his image out of the artwork and pasting it on top of various other situations, so that Drake sat upon Nicki Minaj’s squatting thighs, on Michael Jordan’s crying head and next to Mr. Krabs from Spongebob Squarepants. Last year, Berghain was just the best club in the world. This year it transcended even that lofty status by becoming a meme. 2016 heralded video parodies (which have since been taken down) featuring the likeness of the club’s iconic bouncer Sven Marquardt, ridiculous fake Yelp reviews, auctions of bar menus and resident DJs’ uneaten bananas, bits on mainstream American television and entire Facebook pages dedicated to the underground bastion. 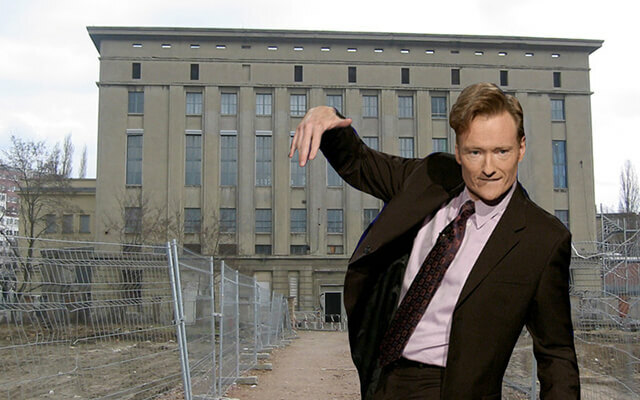 In the world of dance music, nothing beat Berghain out of the title of Meme Of The Year. 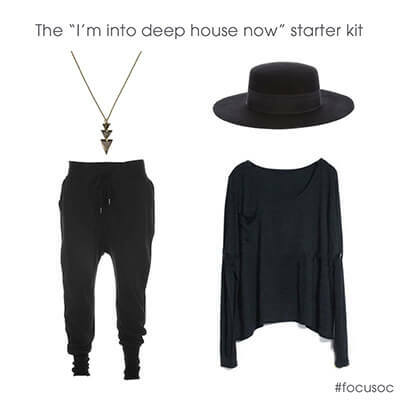 The “Starter Pack” meme is its own genre that encompassed music-related tropes like drum ‘n’ bass DJs. The format may not have originated this year, but it did reach new heights, and no one made better starter packs in 2016 than @versace_tamagotchi (aka Jack Wagner). In fact, his distillations of common identities were so on point that he was recently sued over his starter pack lambasting late-20s “ad agency bros.” Wagner’s Instagram runs the gamut of relevant pop culture topics, and so does his music-related content, which often deals ironically with 1990s and 2000s mainstream nu-metal bands like Limp Bizkit and Linkin Park, as well as will.i.am, deep house DJs and beyond. No one is safe.